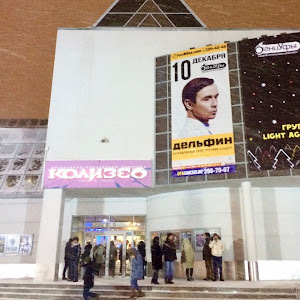 This past weekend my friend, Karina, and I went to Yekaterinburg. 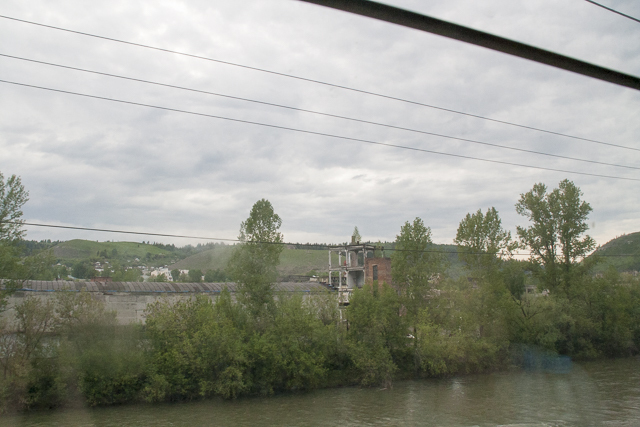 We opted to get there by train because it was the cheapest and most comfortable option. Flights in Russia almost always go through Moscow, so the travel time would have almost been just as long with the Moscow layover. We decided not to take the bus because the return trip time wasn't convenient. So, overnight train it was! We bought our tickets online and I was able to print them myself. It was convenient to arrive at the train station and get on the train right away without the hassle of lines or waiting. I really didn't know what to expect when booking the train. 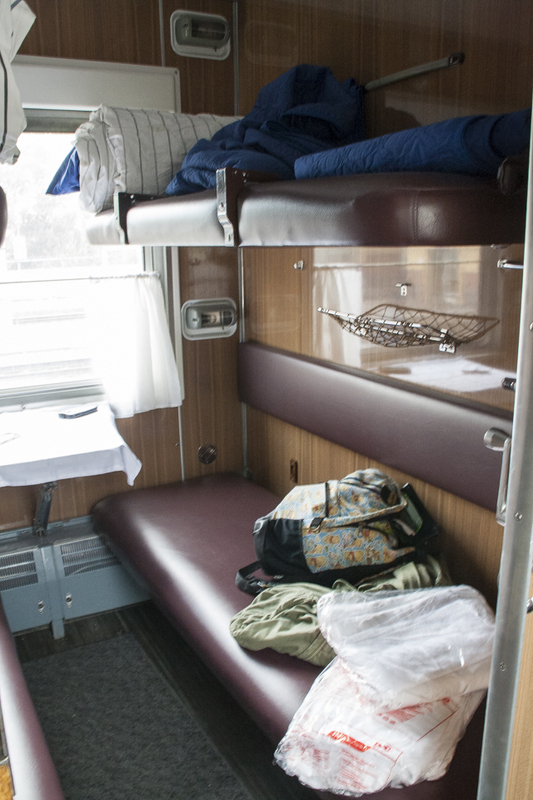 The coupe compartments just happened to be cheaper than the open bunks in different cars. We also got lucky that it was only the two of us on the way there. 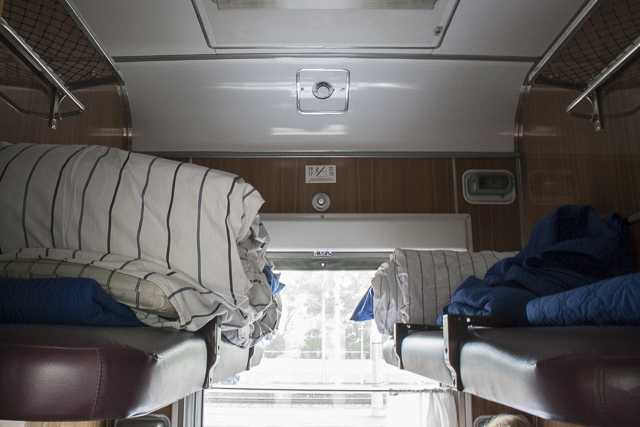 The train provided mattresses, pillows, blankets, and sheets to cover everything. They also gave us a small towel to use which I thought was rather surprising. Our room was small but comfortable. 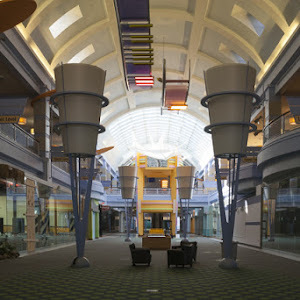 The only problem we had was that there was no air circulation. I think there was some at night, but Karina suffered from it the most. 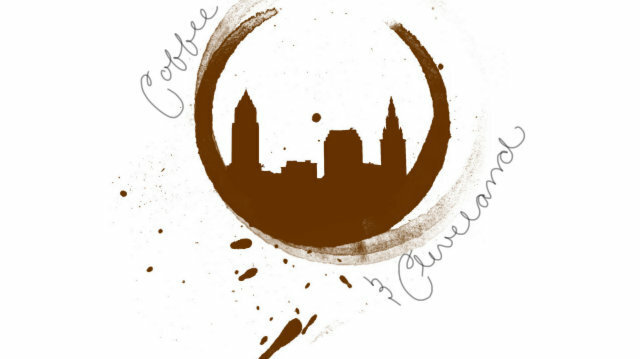 You are able to purchase tea, water, juice, and even beer. They also had a restaurant car but we didn't take advantage of it because of the timing of our train. As far as bathrooms go it was gross, but I was expecting it to be a lot worse. It took me about 5 minutes to try to figure out how to get the water out of the faucet when I finally gave up and had to ask Karina. You have to push up on the spout, if you were wondering. 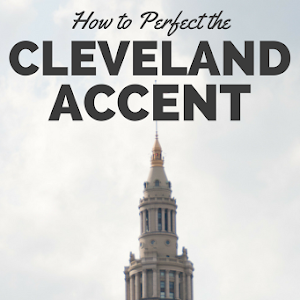 *Pro tip* Bring a pair of slippers or sandals with you so you look like a real Russian. I forgot mine and felt very out of place. 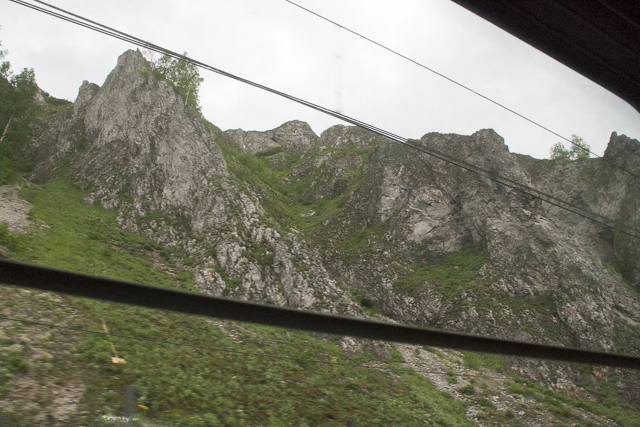 The ride there was nice, and I loved seeing the scenery from our window. Sorry for the terrible quality of the photos. I just wanted to give you an idea of what the room looked like, and I loved the views. I'm not good at taking photos without a glare though. 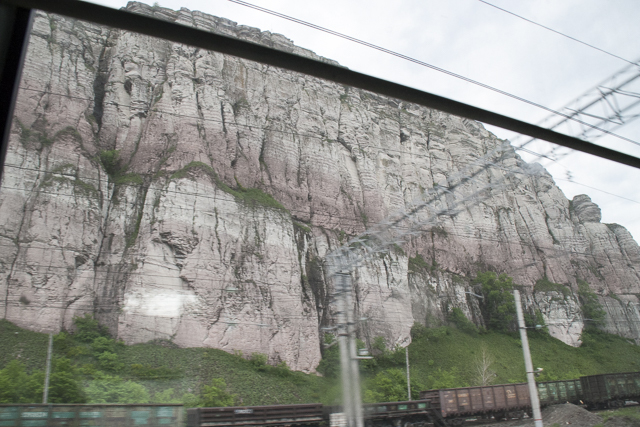 We went through the Ural Mountains, and it reminded me of driving to North Carolina. I saw so many abandoned buildings too, and I wish we could have stopped to take pictures. 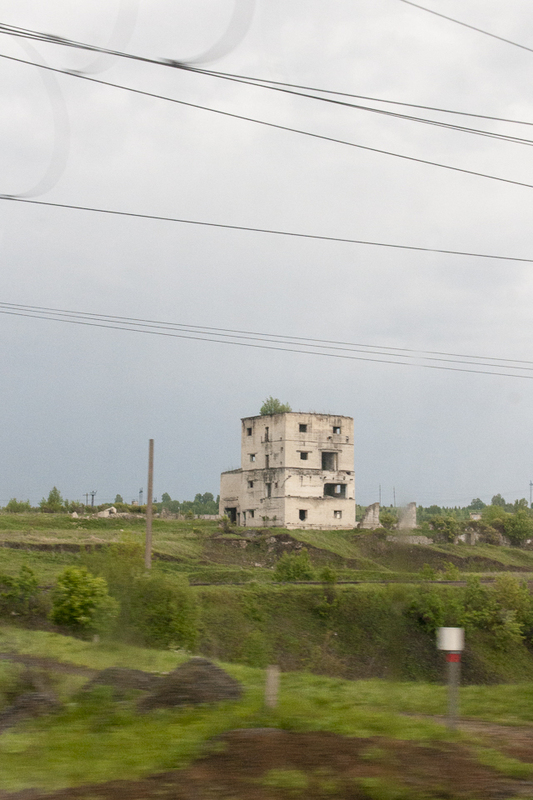 I definitely preferred the landscape from the train than what I've seen from the bus going to Kazan. 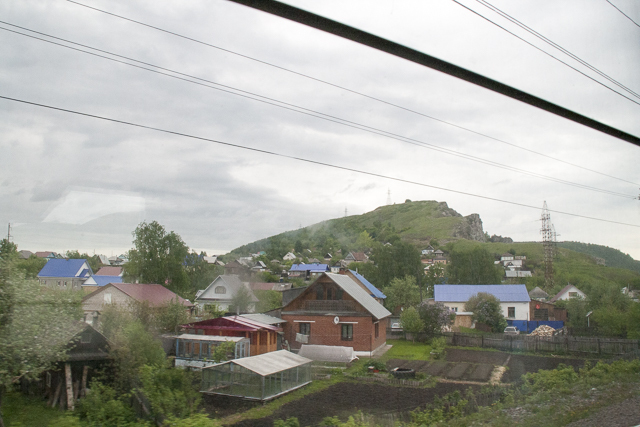 Of course Kazan is in the opposite direction, away from the mountains, so it's going to be more flat. It took about 14 hours, but it felt like it went by quickly. Karina and I spent most of our time talking or sleeping. I actually slept like a baby, but I think it was a mix of being exhausted and loving the feeling of being rocked to sleep. Unfortunately, Karina didn't have the same experience. 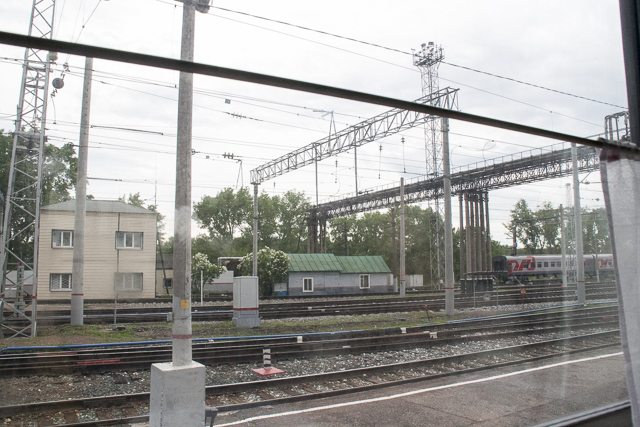 Also, my only other train experience was in Thailand, and as much as I've heard Russians complain about the trains, it's definitely not as terrible as Thailand. 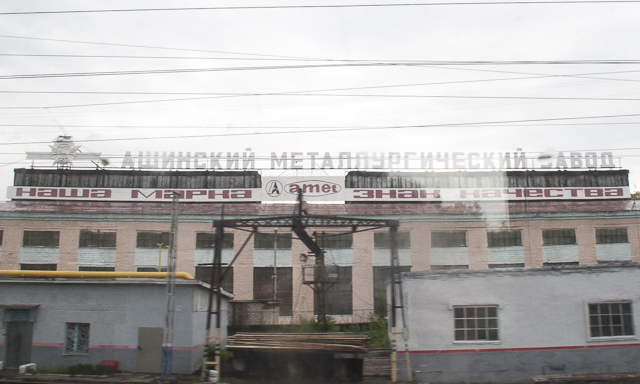 All of these photos are from the ride to Yekaterinburg because our train back was packed. There were SO MANY CHILDREN. We ended up having two other people in our room on our return trip. It actually ended up being okay, and the older woman was so friendly. I just felt bad that I couldn't say much to her. There was some creepy guy we referred to as "orange shirt" (then "blue shirt" because he changed) and we were glad that at least he wasn't in the car. 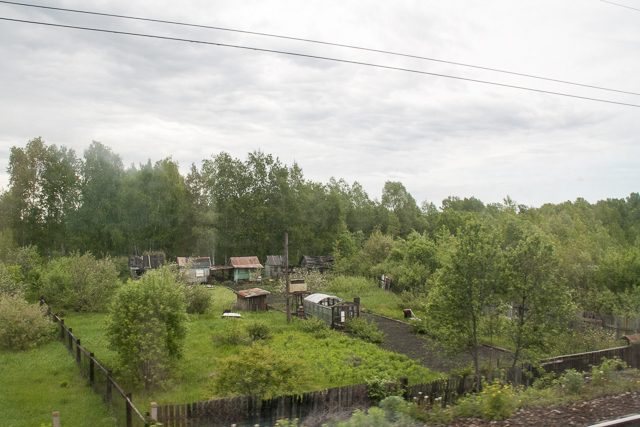 Karina kept telling me how she wished I could experience a real Russian train on our way to Yekaterinburg, but he wishing paid off because the ride back was very Russian. Lots of children, tea, drunk men, and smells of instant soup were in the air. I'm also pretty sure the man who was in our room with us put back 2 liters of beer. I was getting a headache just watching him. 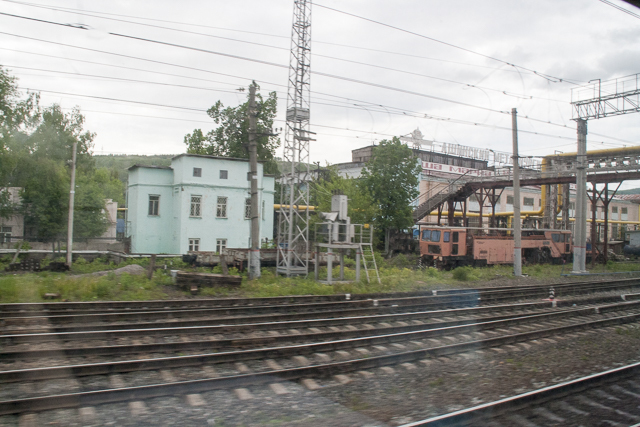 The children weren't that big of a problem, but the train was bound for Anapa, a 2.5 day ride from Yekaterinburg, so I can only imagine how horrible it would be after the kids are cooped up for that long. Luckily, most of our time was spent sleeping. We did have a funny experience though. Karina and I had the top bunks and we were lying in bed talking. The woman below me was sleeping and I think the guy who was with us went to smoke. Our door was open because it was hot and we wanted air. All of a sudden a woman walks in, like she walks all the way in, and the entire time she is looking at this guys soup. I'm thinking, "Wow, is she going to take his soup? Russians really are ruthless when it comes to taking people's food." The woman then realizes she's in the wrong room and leaves, but Karina and I spent the next 20 minutes laughing so hard about the experience. Honestly, it wasn't even that funny, but for some reason, even now as I'm writing this, I can't stop laughing. Karina jokingly told me that she is going to buy me a ticket in the platscart, but I think she had a bit of seriousness in her voice. 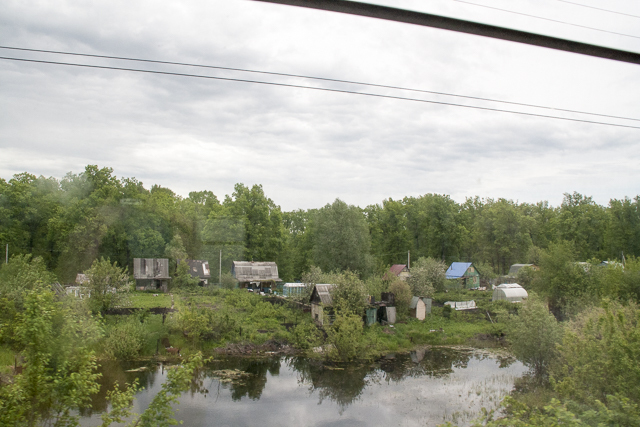 Jokes aside, I think traveling by train is a great way to see Russia, and I would recommend it to anyone who is interested. 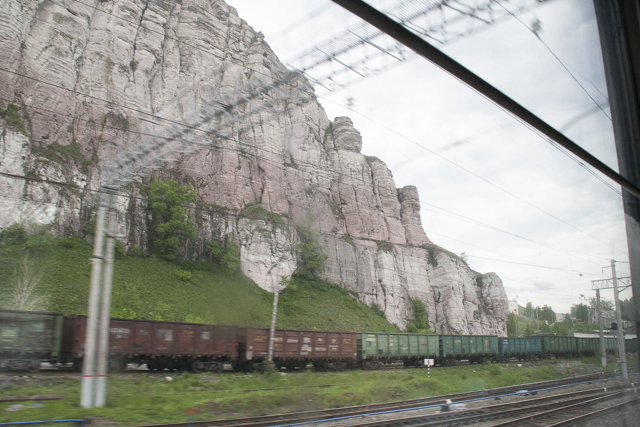 I definitely want to ride on the Trans-Siberian railroad one of these days. 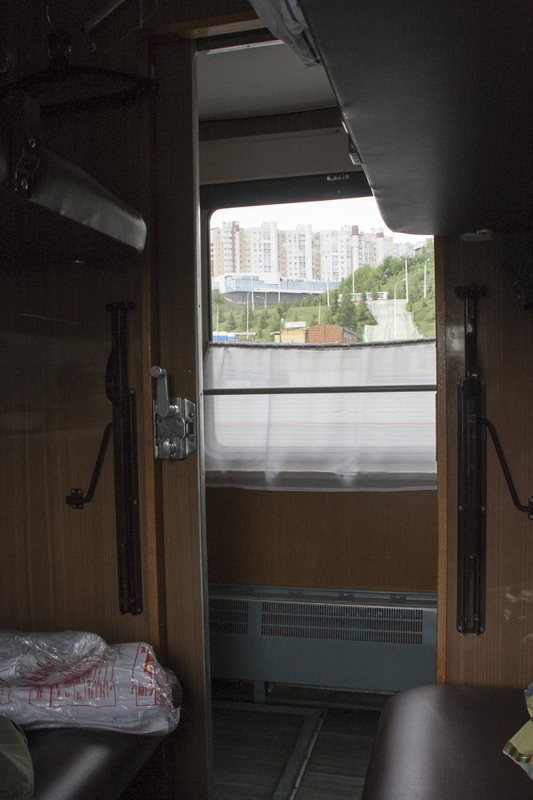 It's not the most luxurious form of traveling, but I think if you have the option to take a bus or pay a few hundred rubles more for an overnight train, definitely go with the train. 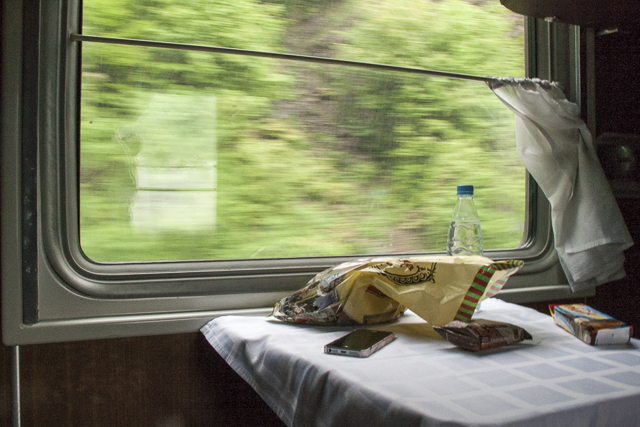 Have you ever had a Russian train experience? How was it? 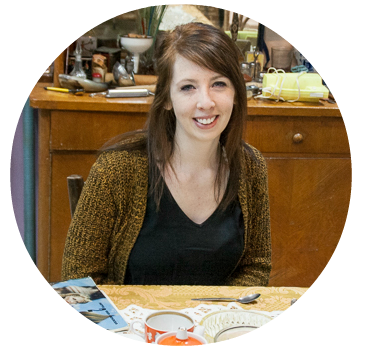 Loved reading about your train trip, Jasilyn!! :D What an experience! I really want to take a long trip one day! You have so many great stories about your time in Russia and Ukraine! I don't get car sick, but I definitely get road rage. Haha! 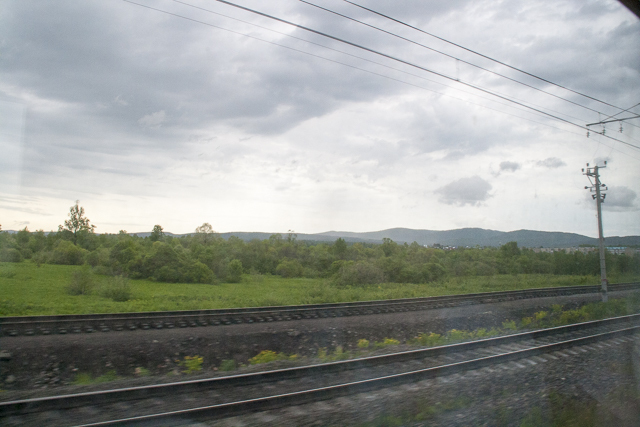 I want to come back some time and experience the trans-Siberian railroad. 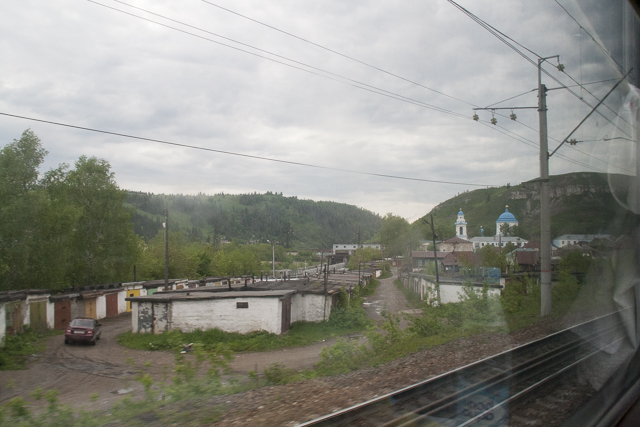 I think traveling by rail is the cheapest and most effective way to see Russia, especially if you are just traveling. Wow, what a cool experience! 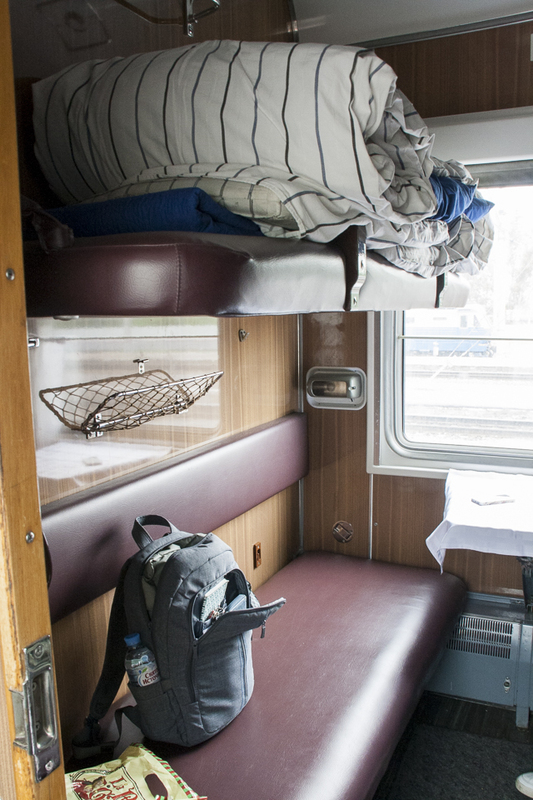 Those train cabins look (minus the bunks) just like the Czech ones. 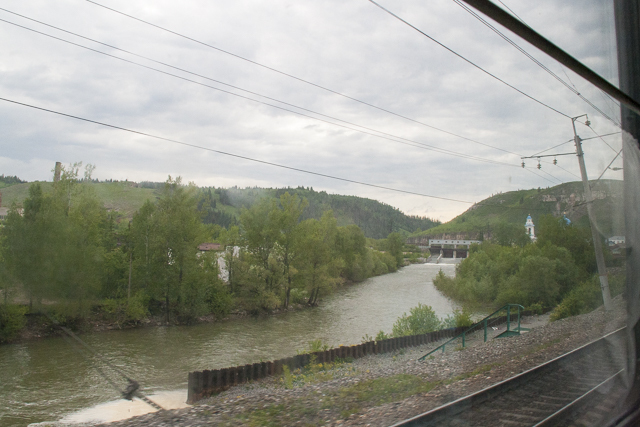 The Czech trains don't have bunks?